Shot on location @ J Cellan Designs Floral Boutique. East Harlem, NYC. Image is the property of http://www.frozenropephotography.com (c) 2018. All rights reserved. Posted in Real Life ImagesTagged Coral Peony, Floral, Floral Gallery, Floral Portrait, Floral Portrait Series, Flowers, Frozen Rope Photography, FrozenRope Photography, FrozenRopePhotography, frozenropephotography.com, Gardens, God's Creations, Horticulture, Nature, NYC, Peonies, Steve Dzaba ImagesBookmark the permalink. One of my favorite flowers/colors! Great picture! Thank you Iris. 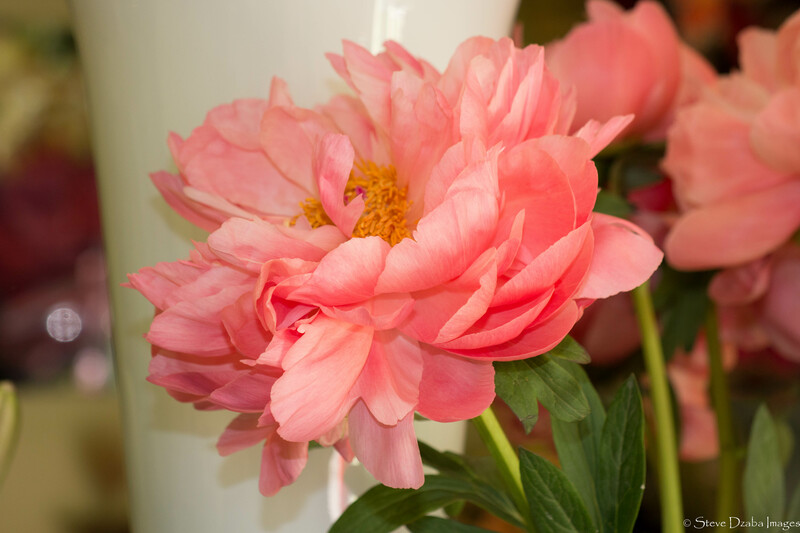 Love peonies as well!!! You take great photos too! Floral Portrait Series: The Pink Scabiosa (Macro Hazed)!!! Floral Portrait Series: The High & Yellow Magic Rose (Natural Light) Macro!!! !